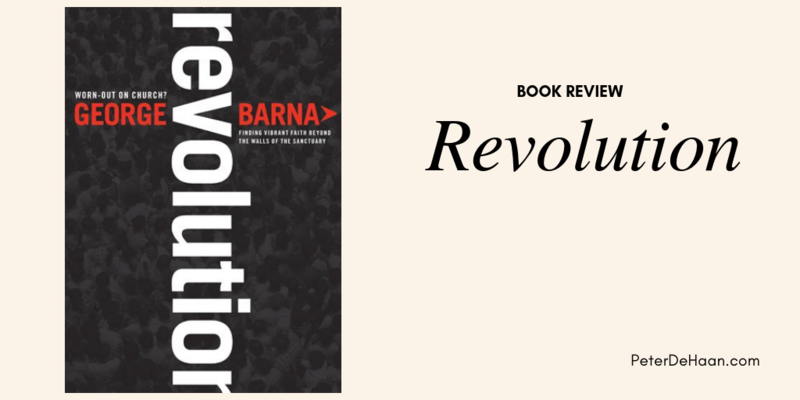 In Revolution, Christian futurist, George Barna deftly and convincingly communicates that our world is on the leading edge of a revolution – and that virtually everyone is oblivious to it. Barna states that “this revolution of faith is the most significant transition you or I will experience during our lifetime,” (p 11). While this might sound like hyperbole, Barna is completely serious. To support this conclusion, he expounds on the characteristics of those who will participate in this revolution, takes a look at the current church, details seven trends, and suggests that the future will present us with new and exciting ways of being the church. He points out that Jesus was the ultimate revolutionary and that we in the United States can (and should) follow his example; this book shares the initial steps in doing so. Revolution is a must read for anyone truly serious about sincerely following Jesus and who wants to make the most of this unfolding opportunity for a kingdom revolution.